If you are as curious as I am about Russian culture and are eager to discover as much as possible with no knowledge of Cyrillic, visit St. Petersburg. The city’s historical and aesthetic identity juxtaposes the eras of Tsar and Revolution, of classicism and modernity. My first time in St. Petersburg, I arrived at Finlyandski Station via the the iconic Helsinki-Saint-Petersburg train, the very route that Lenin himself traveled in 1917 after his exile in Switzerland. The square that takes his name displays a statue dedicated to him. It’s easy to meet locals…they all speak some English, are interested in conversation and are pretty friendly overall. I’ve chatted with plenty, many of whom have told me that St. Petersburg is the only Russian city where you breathe a markedly European air. Why? Known in imperial times as the window to Europe, St. Petersburg is the only Russian city with buildings designed by Old Continent architects and, according to some locals, it’s the only city in Russia that is a testament to the splendor of the imperial past, thanks to the breadth of some squares or slarghi coupled with the beauty of some palaces and gardens. Every time I visited St. Petersburg, I chose to stay near Nevsky Prospect and the Hermitage Museum. Nevsky Prospect, the city’s main thoroughfare, divides St. Petersburg in half. The concourse might first seem more for looks than practicall, but everything changes after your first encounter as you uncover surprise after surprise. 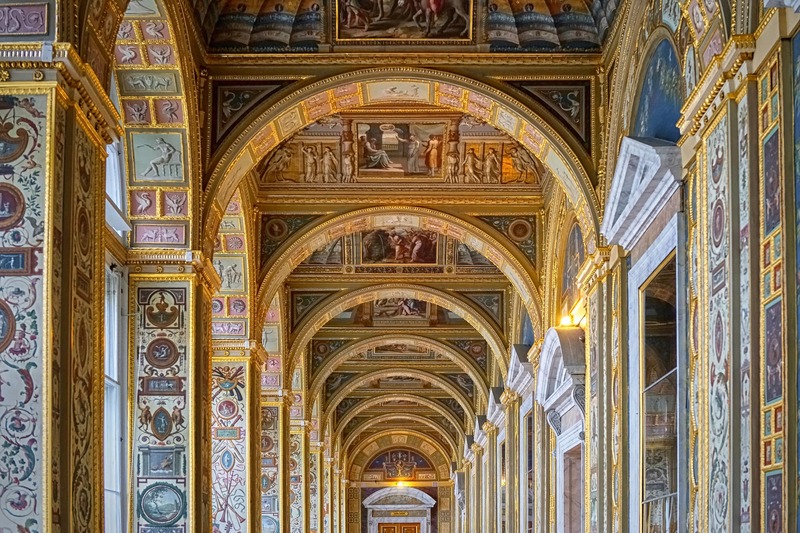 And the surprise becomes emotional when, for example, you arrive at the Hermitage, a truly amazing museum that is one of my most favorite places in the world. Everyone knows the Hermitage, but few have seen it as one should: Time (months, according to some Russian friends), passion and dedication are needed to truly uncover it, but it is also necessary to have a good guide, so at the very least you don’t get lost! It is indeed a maze where, however, once you leave, you will want to return. I visited St. Petersburg during both winter and summer. When it’s warm, according to the Russians, you should take a canal cruise, which recalls other European cities such as Amsterdam and Venice, and discover the majestic beauty of St. Petersburg’s charming bridges, from those of the Grande and Small Neva to the massive Litejnyj Most. The drawbridges open at night, and it’s quite a spectacular sight. 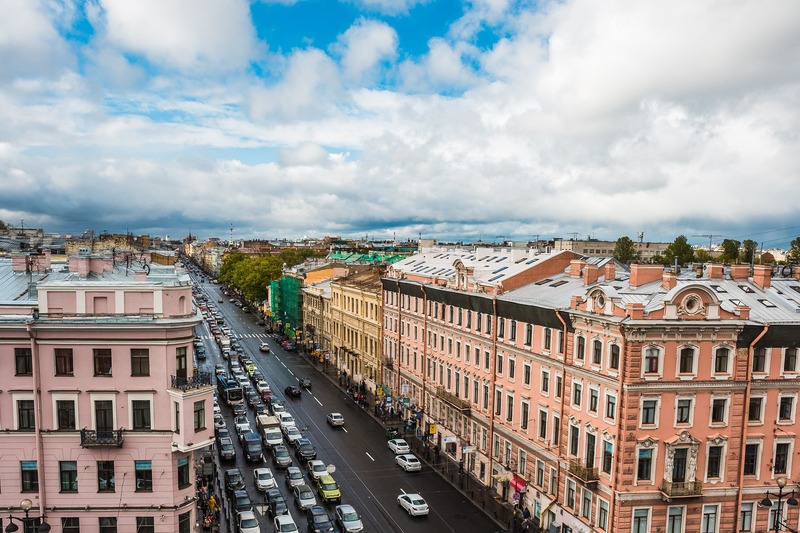 However, the cooler temperatures will test your love for St. Petersburg, and you’ll know for sure whether or not there’s something special between you and the city. When it snows, everything except Nevsky’s Prospect stops, but people are always out and about anyway. Walking around the white winter wonderland is certainly a magical sight. Visit the State Russian Museum (always central, in the beautiful Michailovsky Palace) and stroll through its gardens, and drink, eat and soak up the vibes in the bars alongside the Fontanka canal. 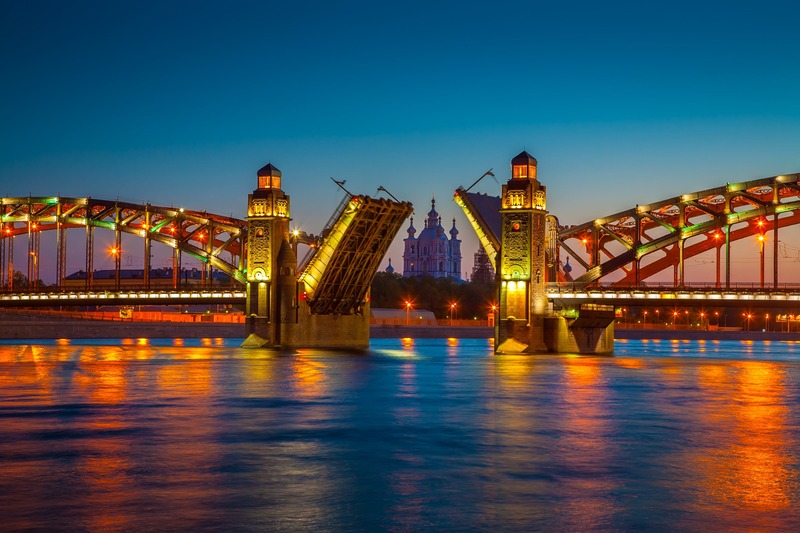 St. Petersburg’s intriguing sites includes lesser known attractions such as the Pavlovsk or Gatinska palaces, and enchanting locales such as the Peter and Paul Fortress or the Vasil Island ‘evskij. A strong literary city, St. Petersburg has been immortalized in by some of the most important modern writers such as Dostoevsky. His St. Petersburg is not the St. Petersburg of today, yet his pages capture scenes of daily life that haven’t really change much at all. “Here and there, they gathered in groups on the pavement, especially about the entrances to various festive establishments in the lower storeys. From one of these, a loud din, sounds of singing, the tinkling of a guitar, and shouts of merriment floated into the streets.” Crime and Punishment, Fõdor Dostoevskij, 1866. Gianluca Pulsoni (1985), MA in Cultural Anthropology, contributing writer at il manifesto and Pixarthinking.